Veterans face a series of unique challenges upon completion of their military service. 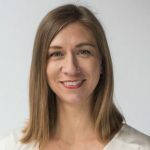 Despite the promising implications of an improved job market and nationwide economic recovery, many former members of the armed forces continue to encounter difficulties as they transition to the civilian workforce and access other resources like health care and retirement information. 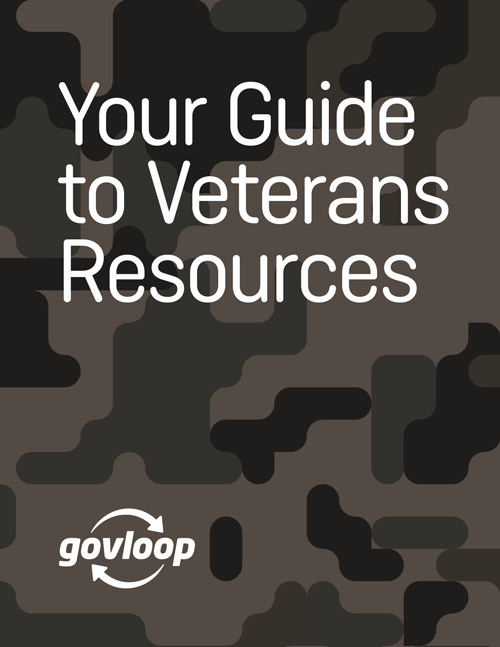 To help those who have served our country, GovLoop has put together this small guide to resources relating to workforce transitions, health care, and benefits for veterans. We hope you find this useful, and we thank you for your service.